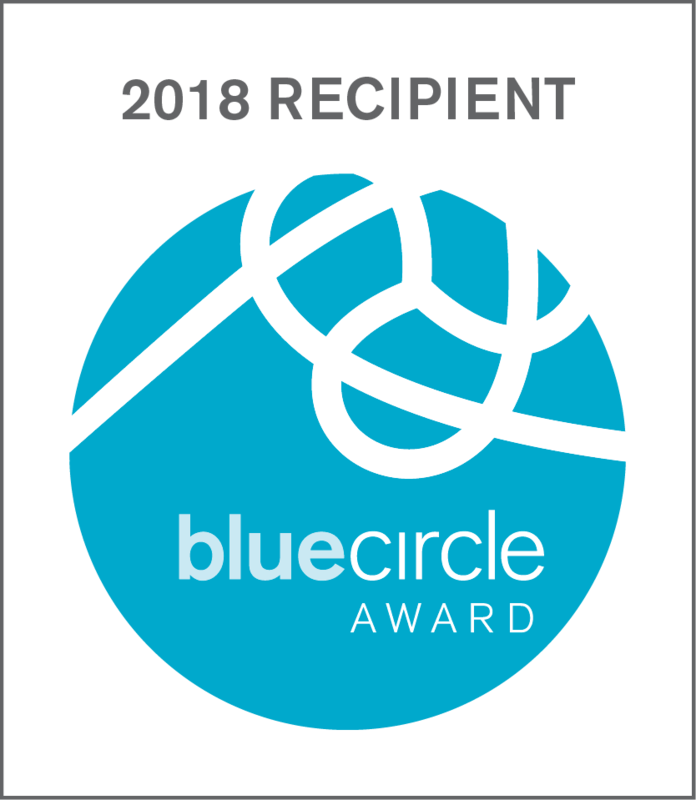 Here at Norbulk we take our Environmental responsibilities as a Ship Operator and Manager very seriously which is why we are delighted to announce that our good Company, along with our client Alliance Maritime, have been awarded with the Port of Vancouver’s 2018 Blue Circle Award for the EcoAction Program. 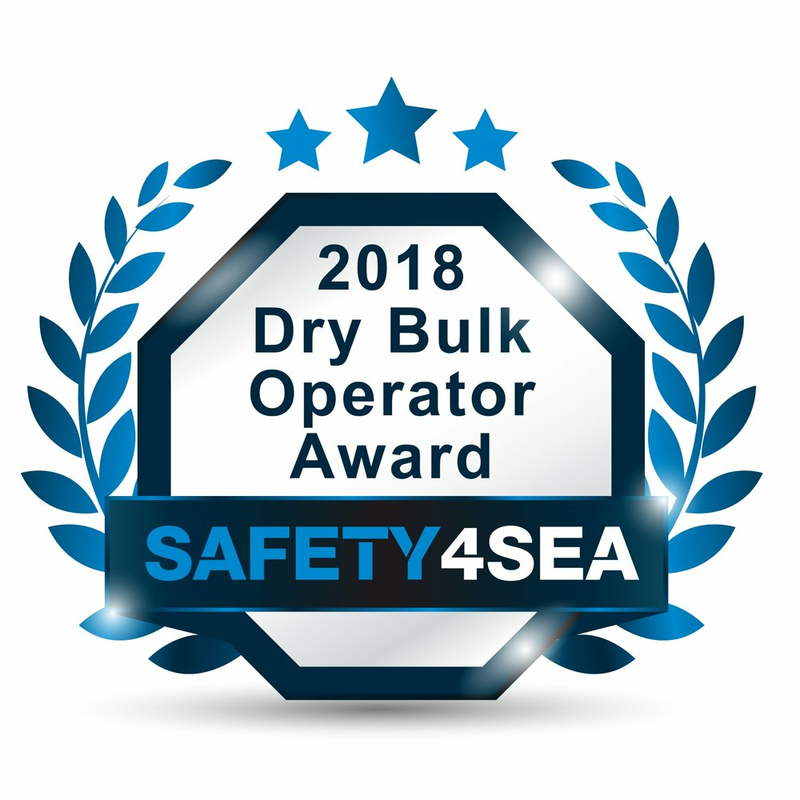 This award acknowledges the highest level of participation in the Port of Vancouver’s program which recognizes fuel, technology and environmental management options that ship operators can participate in. Another proud day for Norbulk and further recognition of the good work completed daily by our vessels and staff.